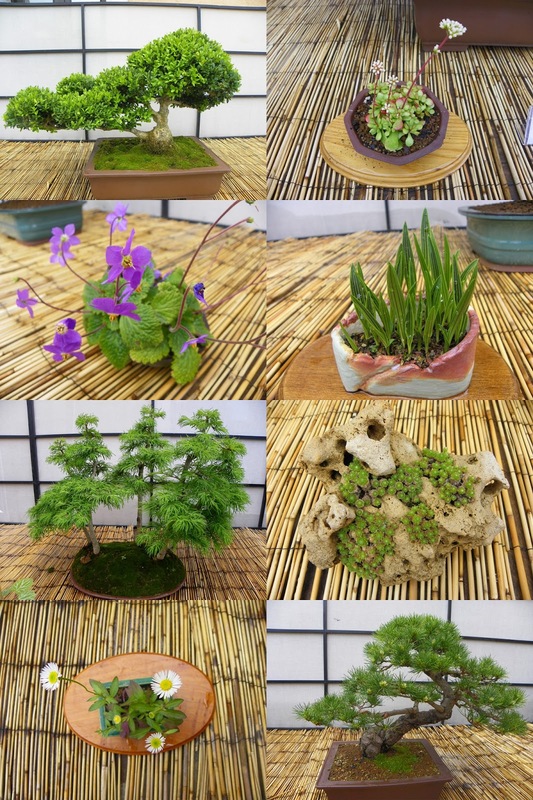 While being on a Flower Festival in Girona we've come across a beautiful bonsai exhibition held on the terrace of the local historical museum. 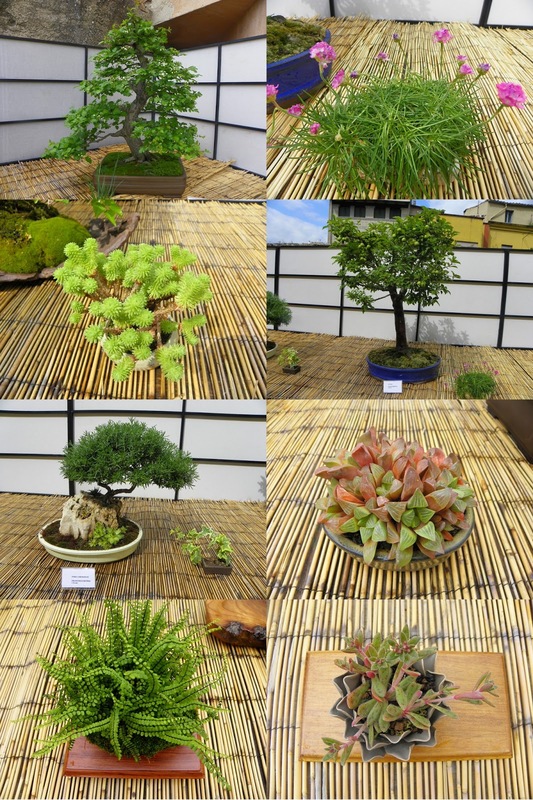 Everything was decorated in Japanese style and all those tiny trees and small plants were absolutely gorgeous. Here is little photo mosaic to show you the ones I liked the most. Hope you enjoyed this wonderful greens. Posts about Barcelona are coming soon. See you!